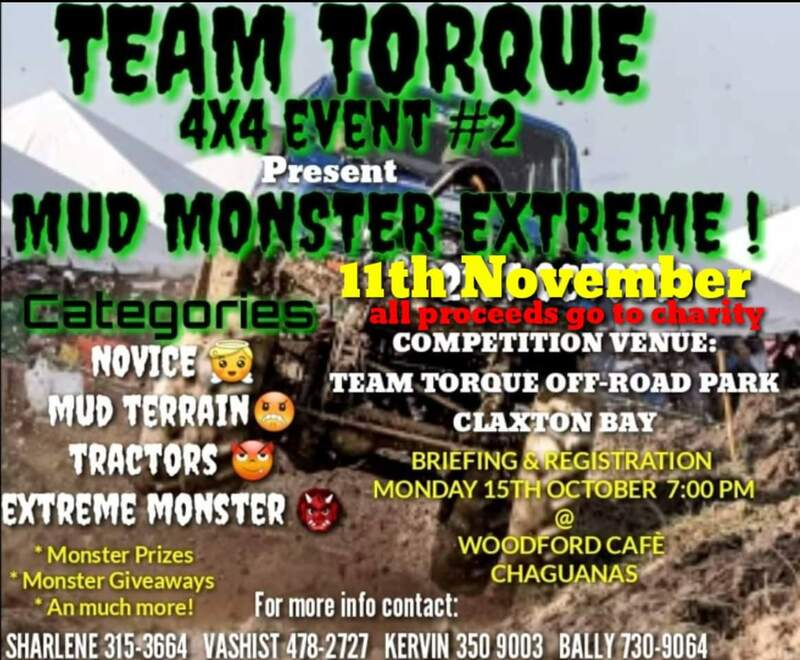 Good day everyone on behalf of Team Torque we would like to convey our thoughts,prayers and hearts to the victims of one most devastating flood that our country has ever seen,We will like to tip our hats and applaud the offroaders and the respective offroad clubs that assisted in bringing water an food supplies to the flood victims, also most importantly rescuing lives of people who were trap in there homes and bringing them to safety BIG Respect to the fearless offroaders.We would like to formally apologise for postponing our 4X4 event due to the forces of nature we couldn't control,also some members of our Team Torque group were adversely affected where they to lost everything as well ,It's not a nice feeling to witnesses something like that and this is something we wouldn't wish on our worst enemy.For us Team Torque It is honor and a privilege to work and be apart of the off-road fraternity to see the camaraderie of various offroading clubs to come together to bring relief to flood victims of our nation an we wouldn't trade it for nothing else.On a final note our New Date for our event will on the SUNDAY 11TH NOVEMBER,best of luck to the competitors. Be vigilant, be safe an keep up doing a good job because if we don't help one another in this time of need who will.? I thank you.